Looking for a removal to or from Germany? Then you are in the right place. With vans delivering to and from Germany every day we can offer next day delivery services, or we can offer economical part load services on one of our many runs to and from Germany. Offering professional assistance to move your office or home to Germany or from Germany to England and indeed any other European location, we have all your Germany relocation services covered. 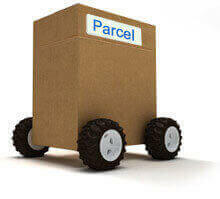 We make it easy, quick and economical for our clients to move from one destination to another. If you are looking for reliable and economical moving company, get in touch with us for the best solutions and a fast and friendly removal saervice. 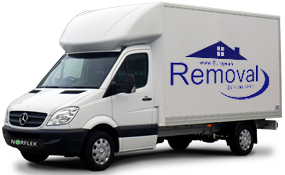 European Removal Services have extensive expertise in moving homes and commercial property all around Europe. We have a wide network of partners and relocation experts to relocate our clients in and out of Germany to other European destinations. When the time comes to part ways with our home country in search for opportunities abroad, closeness to people we care about, or to try something new for an extended period of time, finding a company we can trust to move our belongings can be challenging. 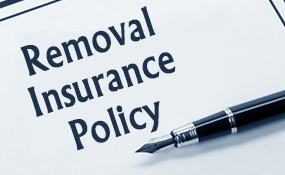 Consider European Removal Services to provide you with unmatched services in this regard. We count on over 20 years of experience in helping many relocate their personal effects into their new life. We offer designated services so that your items can be with you in as little as 24 to 48 hours for 90% of European locations. 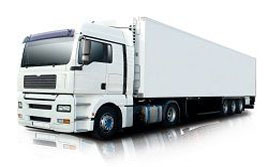 Our vans are economical and highly suitable for small moves. As with all our services you can count on an experienced professional team of movers who carefully wrap, pack, load, and unload your belongings, so you can rest easy knowing your goods are in safe hands. While our part load services might take longer, they are an economical option for relocation. With this service, a travelling crew makes various stops throughout Europe delivering to our various customers from a truck. 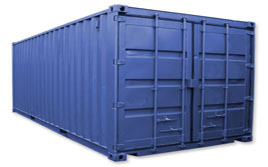 Should your move be considerably large, we can offer container shipping. This service is available as a self load option, or as a full service. Baggage services are the easiest way to relocate if you only require moving a couple of boxes and luggage. 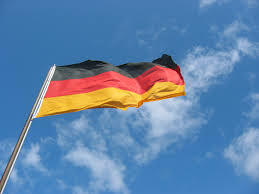 Removals to Germany are popular and high in demand as the many other destinations we serve. It is a highly disciplined country, which has made valuable contributions to many fields. Known as Das Land der Dichter und Denker, or the land of poets and thinkers due to the high number of notable people in literature and philosophy. Art, music, architecture and design don’t disappoint out of which the Bauhaus movement founded by Walter Gropious is worth mentioning. Germans continue to stand out in film, video games, sports, cuisine, and of course beer. Without a doubt, a nation beautiful to experience and get to know.